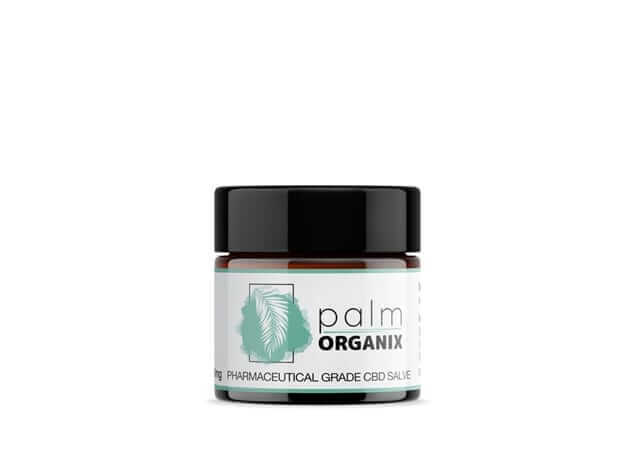 In the search for natural supplements to support overall health and wellness, relief from pain, and insomnia, we stumbled into the confusing world of CBD products. After a frustrating attempt to navigate the CBD oil waters, we set out on a mission to develop a premium brand of easy to understand and use products. We wanted to fill the void of misinformation and the "one-size-fits-all" CBD oil regimen. We wanted to offer an educated solution to high-quality premium CBD products with a transparent, simplistic approach to wellness. Thus, aiding all consumers in making informed and educated choices. We developed a three-step process to achieve our goals and bring Palm Organix to you.